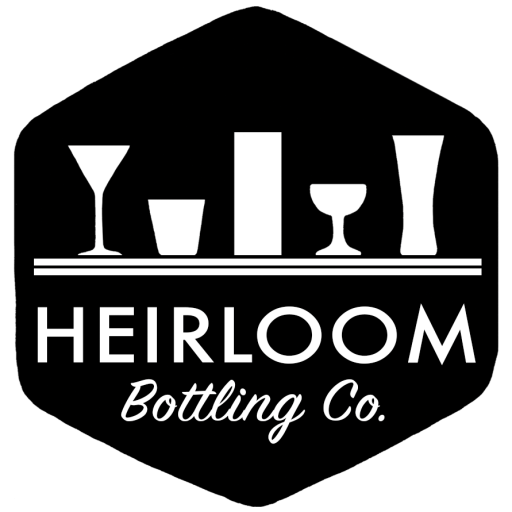 Recipes - Heirloom Bottling Co.
HEIRLOOM BOTTLING CO. SYRUPS AND SHRUBS CAN BE USED TO MAKE A NUMBER OF SOFT DRINKS AND COCKTAILS. Here are a few simple ways to enjoy our products. 1½ oz. of gin, vodka, whisky, rum, bourbon, brandy, etc.